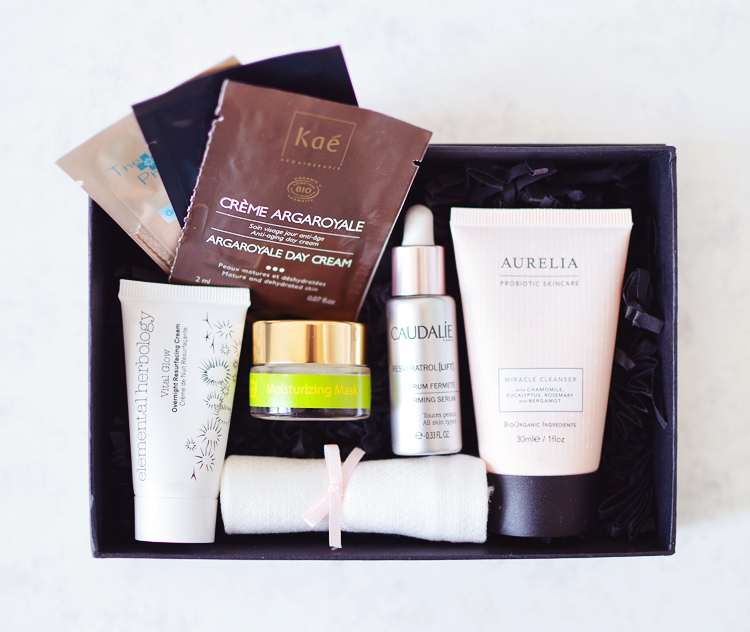 The Skin Radiance Discovery Box. This is my first time trying the famed Naturisimo Beauty Box. 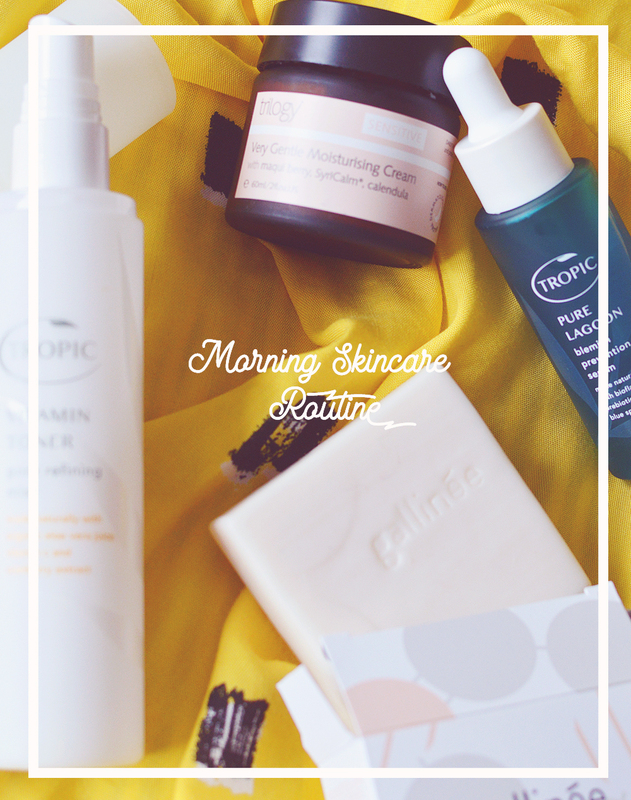 After taking a short break over the New Year period they're back with this fabulous selection of skincare goodies. 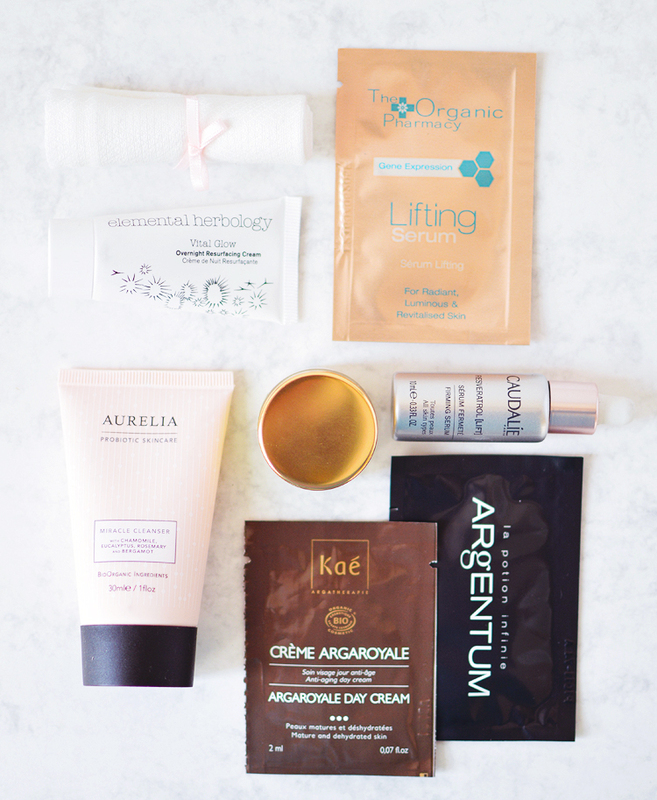 What I love most about the Naturisimo Beauty Boxes is that there's absolutely no commitment as it's not a subscription and you get to see the contents before you purchase. Every month or so they put together a fab box of items, usually around a theme and they're always, always sell-outs. The prices of the box vary too, from around £9 to slightly more expensive at £29-ish, but this is always reflected by the contents and they're always amazing value. This month's theme is 'Skin Radiance' featuring a collection of skincare perfect for beating the effects of cold weather and reviving lackluster, dry skin to reveal a fresh complexion once more. The box contains 8 picks from higher end, luxury brands and costs £12.95 but is worth £60. Aurelia Probiotic Skincare Miracle Cleanser (30ml) & Muslin Cloth - I love this light creamy cleanser and this travel size will last you a good amount of time, too. Caudalie Resveratrol Firming Serum (10ml) - This little serum is worth £15 on it's own! A water based, high-tech natural serum to help re-create the texture and look of younger skin. Argentum La Potion Infinie (5ml) - This hydrating universal moisturizer is said to be suitable for all skin types, it helps with everything from blemishes to wrinkles and contains silver hydrosol to regulate skin flora with anti-bacterial and anti-inflammatory properties. Elemental Herbology Vital Glow Overnight Resurfacing Moisturiser (15ml) - I'm always interested in products that resurface skin and increase cell turnover, and this new release from Elemental Herbology is no exception. I've only tried it once so far but it was gentle and nourishing, too. Worth £16. Kae Argaroyal Day Cream (2ml) - Argan oil, immortelle and royal jelly combine to creat this luxe anti-aging cream. Tata Harper Moisturising Mask (7.5ml) - The full size of this mask costs a whopping £92, so if you're interested in trying a decent sized sample this is your chance, as it's worth the cost of the box on its own. I haven't tried this yet but I can't wait to give it a go tonight - the formula looks surprisingly thin in consistency when I was expecting a super rich cream, too. The Organic Pharmacy Gene Express Serum (2ml) - If you thought the Tata mask was pricy, avert your eyes... because this costs £190 for 40ml. Yes. Really. This innovative serum uses gene mapping science to restore skin cells and dramatically improve the appearance of skin. And that's the box! Another good one, don't you think? Will you be treating yourself? Get it here.